The wave of refugees fleeing crop failures, droughts and rising sea levels will grow drastically over the next three decades if world governments do not intervene, the World Bank warned in a report on Monday. By 2050, 143 million “climate migrants” will face an “existential threat” and be displaced, the World Bank said in a new report. That includes 86 million in Sub-Saharan Africa, 40 million in South Asia and 17 million in Latin America. These regions are home to more than half the developing world’s population, and 2.8 percent of inhabitants are among those at risk, according to the report, which the bank said was the first to address the question of migration spurred by climate change. Climate change has inexorably become an “engine of migration,” forcing individuals, families and even whole communities to seek more viable homes, World Bank CEO Kristalina Georgieva said. “Every day, climate change becomes a more urgent economic, social and existential threat to countries and their people,” she said in a statement. The report said Ethiopia’s population could almost double by 2050 and migration will rise due to diminishing harvests. 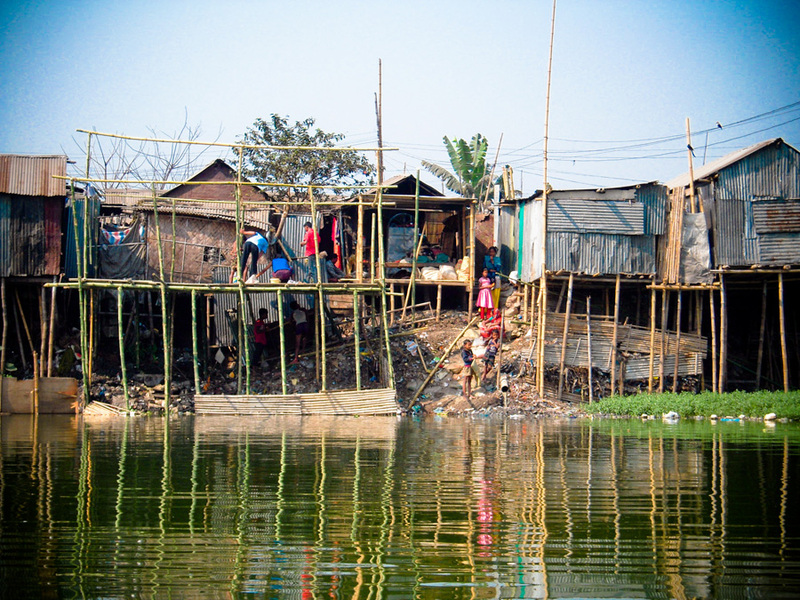 In Bangladesh, climate migrants could be the single-largest group among all internally displaced persons. And in Mexico, people increasingly will gravitate towards urban areas away from more vulnerable regions. At a recent conference of the International Organization for Migration, France’s Ecology Minister Nicolas Hulot said climate issues already were displacing twice as many people as conflicts, and might already be the main cause of migration. Gilbert Houngbo, president of the U.N.’s International Fund for Agricultural Development, said fast-growing rural populations in Sub-Saharan Africa that cannot grow enough food to feed themselves were particularly vulnerable. The region’s inhabitants currently number more than one billion but will rise to 2.7 billion people by 2060, according to World Bank figures. Nevertheless the World Bank said climate-linked migration need not descend into humanitarian crisis.